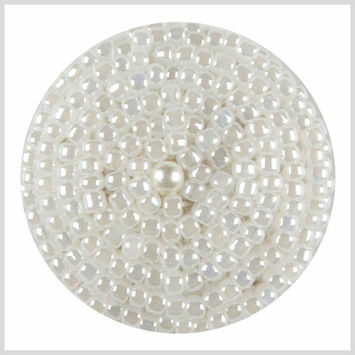 Whether you’re constructing wedding attire or taking an old sofa to a fun, spirited place, Mood’s collection of beaded buttons is as special as your design project. 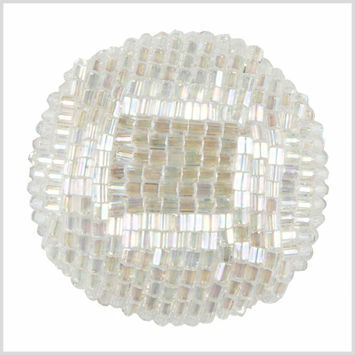 And with a history as remarkable as that of beaded buttons, “special” happens by default. 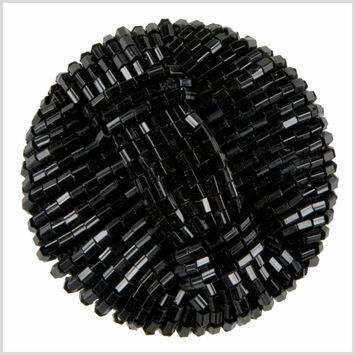 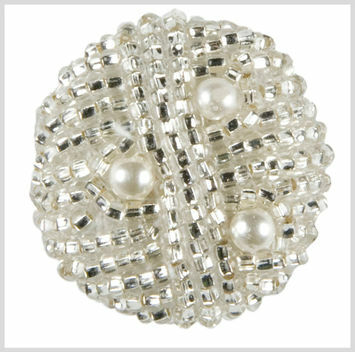 During the Renaissance and towards the beginning of the 16th Century, beaded buttons made some of their first appearances on the hats, shirts, sleeves, and jackets of wealthy women and men. 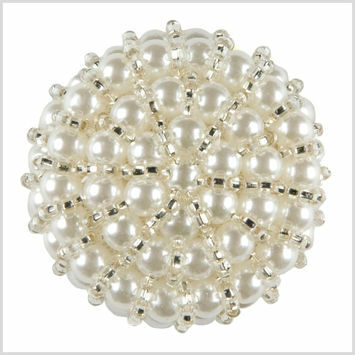 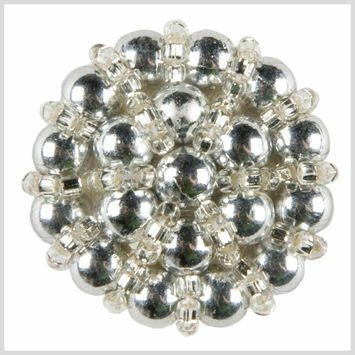 They were usually small beaded buttons comprised of enamel and pearls, diamonds, rubies, garnets, emeralds, and crystals. 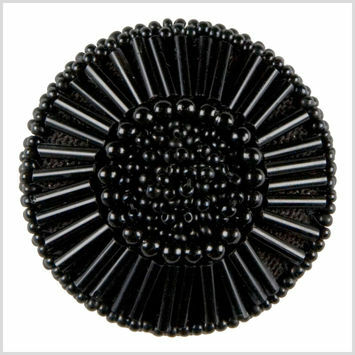 Today, the world of beaded buttons is as colorful and vibrant as ever with ceramic, gemstone, and lucite variations comprising much of the current landscape.